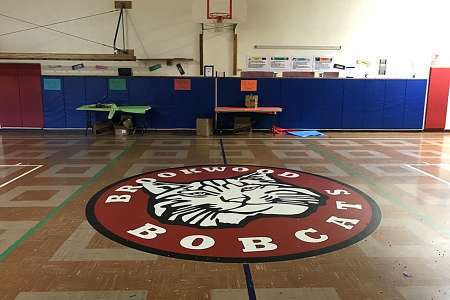 Brookwood Elementary opened in August, 2009, with approximately 800 students from Big Creek, Johns Creek and Sharon elementary schools. Mrs. Kathie Braswell is the school’s first principal. 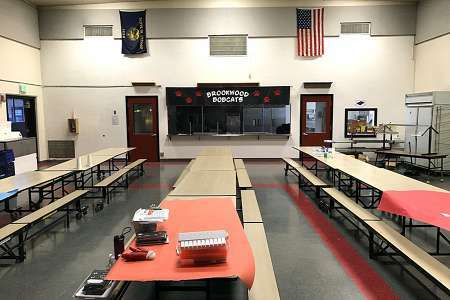 The school was named after the early Brookwood community, whose name reflects the wooded landscape and abundance of small, natural fresh water streams located in Forsyth County.